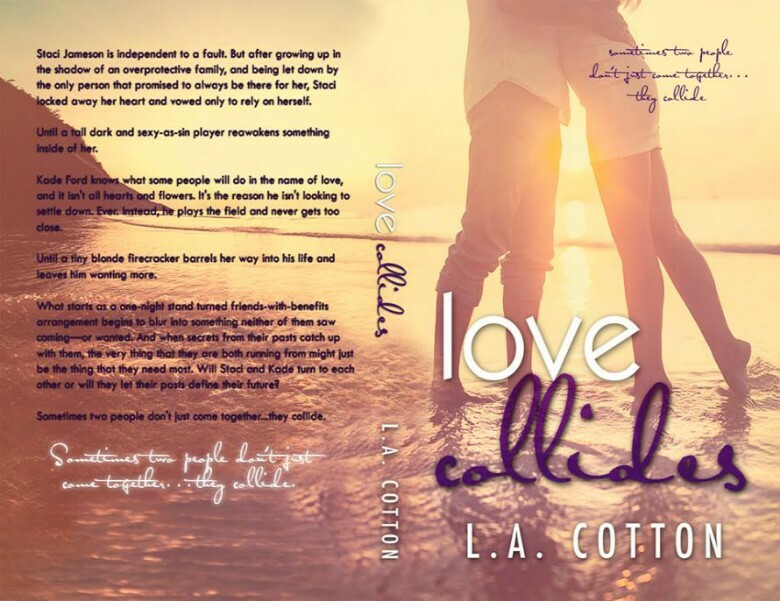 L A COTTON’S LOVE COLLIDES IN THE FATE’S LOVE SERIES OMG YOU HAVE TO READ THIS BOOK!! ← LOVE COLLIDES BY BEST SELLING AUTHOR L A COTTON GET YOUR COPY ITS A HOT READ !!! !